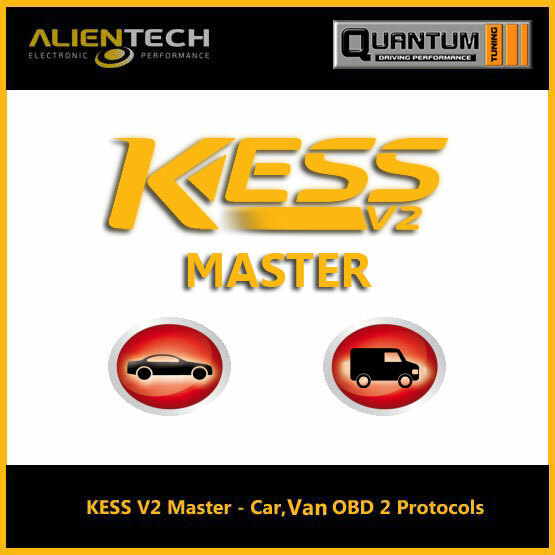 Slave protocol activation for Cars, LCVs, Vans and Agricultural Vehicles. Included 12 months of subscription. SKU: 14P600KS08. 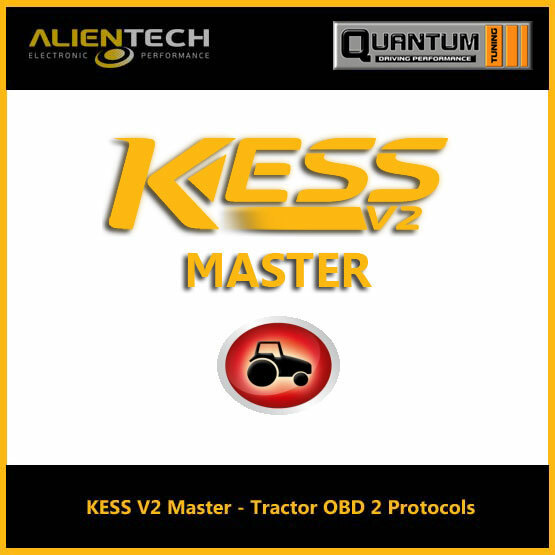 Categories: KESS V2, KESS V2 Slave. 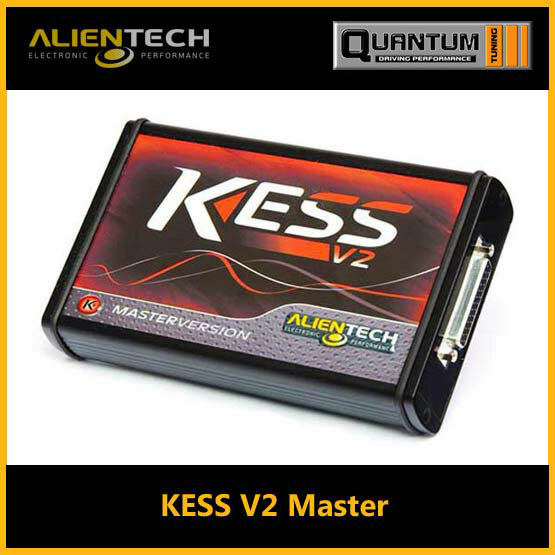 Tags: alientech kess v2, alientech kess-v2 car-van-tractor-obd2-protocols, kess remap.